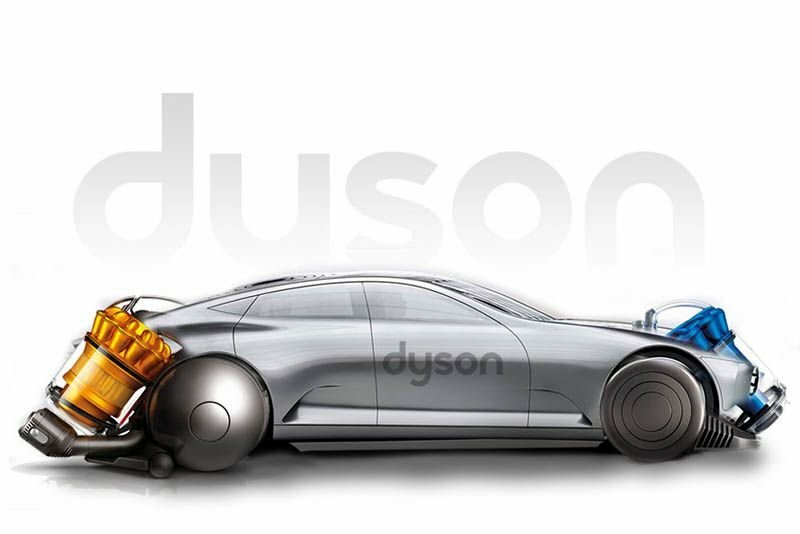 Can We Expect A Dyson Electric Car? Home / Automotive / News / Can We Expect A Dyson Electric Car? Dyson vacuum cleaners are certainly an effective way to clean up your car, but can they propel them too? A couple of years ago, company founder Sir James Dyson suggested that his electric motors could, in fact, propel a car, but did not confirm (and still hasn't) that the company was actually working on one – but evidence that they are is mounting. According to The Sunday Times Driving, Dyson has now recently hired automotive engineers from Aston Martin and Tesla. When discussing the topic of a Dyson car on a BBC radio program this week, Dyson cryptically answered "who knows" and said people will have to "wait and see." Although a company spokesperson would not offer any further comment, National Infrastructure Delivery Plan documents revealed earlier this year suggest that the British Government is funding electric car development at Dyson. Dyson is known to have purchased battery outfit Satki3 in 2015, but that may not reveal much. These solid-state lithium-ion cells could be used for a variety of applications – including vacuums. Video: The 'nio Ep9' Is A Blistering Fast 313kph, Four-wheel-drive Electric Hyper Car That Can Go From 0-200kph In 7.1 Seconds ' And It Just Set A New Record At The N'rburgring!